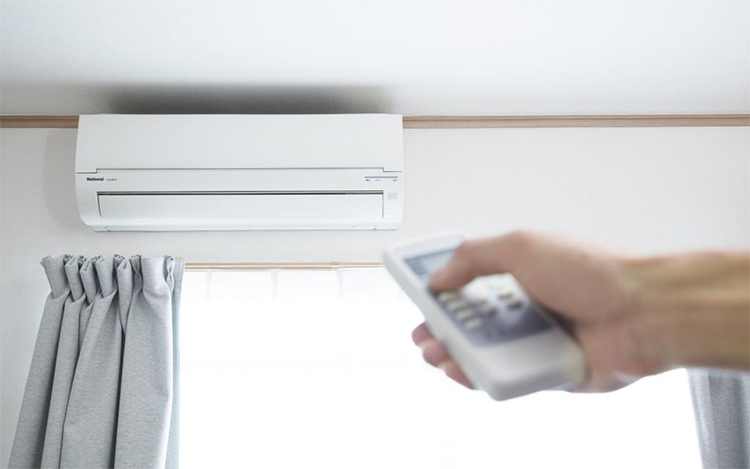 There are things which are more important than a consistent, powerful performance of your air conditioning system during summer in Los Angeles. Decide how much your air conditioning system could work during the cooling season. It’s essential to schedule any services you need to protect the condition of your air conditioning system. This will help to organize your comfort. In case you don’t have an expert to provide your air conditioning maintenance it’s the time to do so. Don’t start hot Californian summer season with unprepared air conditioning system. Call air conditioning maintenance technicians at Jupiter Air Conditioning and Heating in Los Angeles to learn more. One of the significant benefits that routine air conditioning maintenance offers is the improved reliability of your air conditioning system. Your air conditioner incurs some general wear and tear while working. That is unavoidable, it does no longer should lead to complicated problems. When you schedule regular maintenance, the technician who provides you air conditioning maintenance has the possibility to tune up your whole system. This makes sure that the every unit in the system is operating properly. This helps you to prevent general wear and tear from growing into severe damages to your system as well. Plus, regular maintenance provides the chance for your air conditioning system technician in Los Angeles to find out, diagnose and resolve any minor or growing issues earlier than they can cause extra complicated repair needs. Another outstanding advantage of regular air conditioning system maintenance in Los Angeles is that it may help save your money in different ways. First of all, with routine tune-ups performed by professional technicians you can substantially reduce the risk of damages to your air conditioning system. This cuts down on potential repair charges. Due to desirable and qualified maintenance practices, you can be sure that your air conditioning system will perform more efficient. This will help to reduce the amount of electricity utilized in cooling your property. 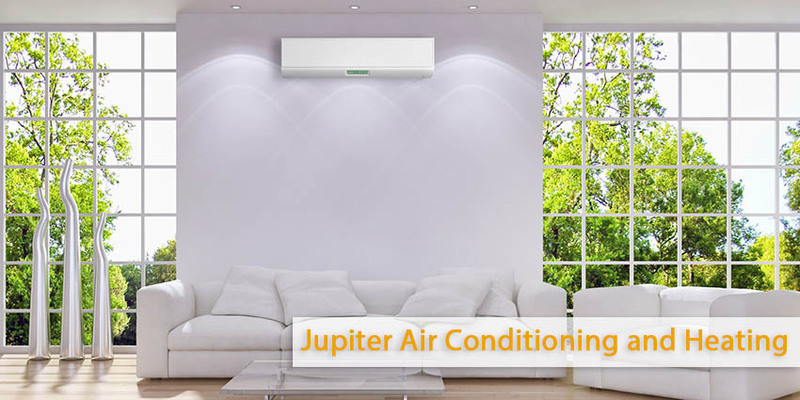 With ordinary air conditioning system maintenance service with Jupiter Air Conditioning and Heating based in Los Angeles may enjoy greater comfort at lower costs. In case you want to learn more about the importance of regular air conditioning system maintenance turn to Jupiter Air Conditioning and Heating Inc. in Los Angeles. You can call us and we can answer any questions you have. Call now to schedule service.